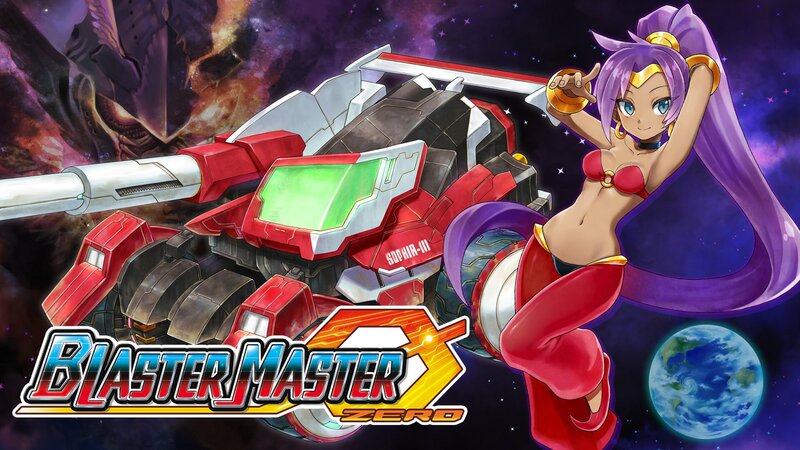 Hello WayForward fans! Its that time of year; Holiday Season! And that means sales, Sales, SALES! 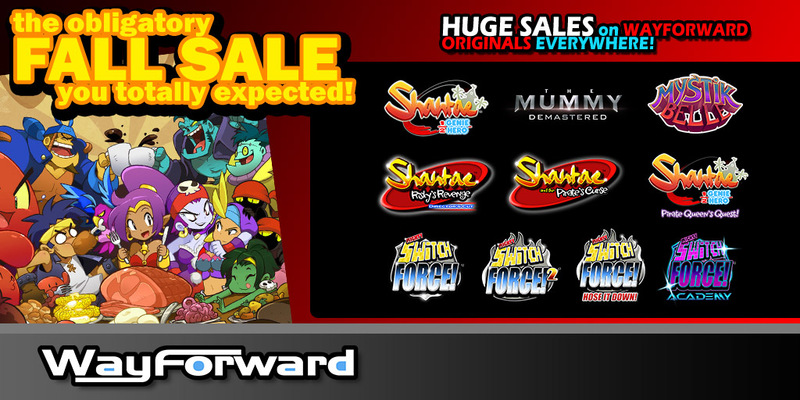 Here’s the complete list organized by games and stores of all the Fall Sales WayForward has going on this year. Sales kick in at different times of day depending on how each store works. Thank you for all the wonderful support this year and we hope your holidays are a blast! Time for the Steam Halloween Sale 2017! 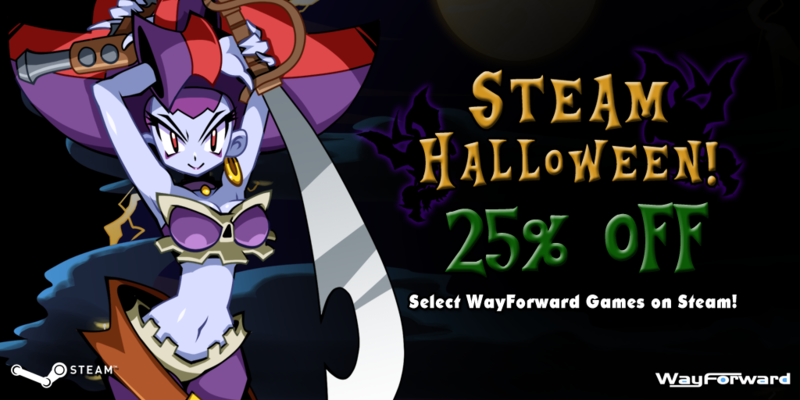 Time to get your tricks and your treats from WayForward on Steam! The Mummy Demastered OUT TODAY! WayForward has teamed up with Universal Brand Development to create a spectacularly action-packed and eerie homage to the golden era of gaming with The Mummy Demastered! 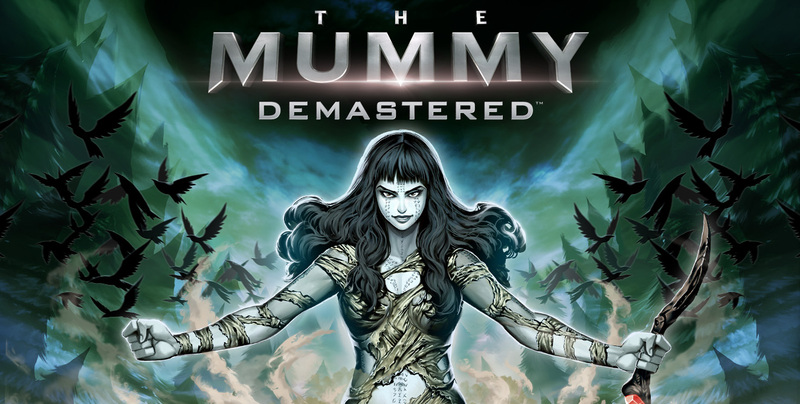 Get The Mummy Demastered Now! 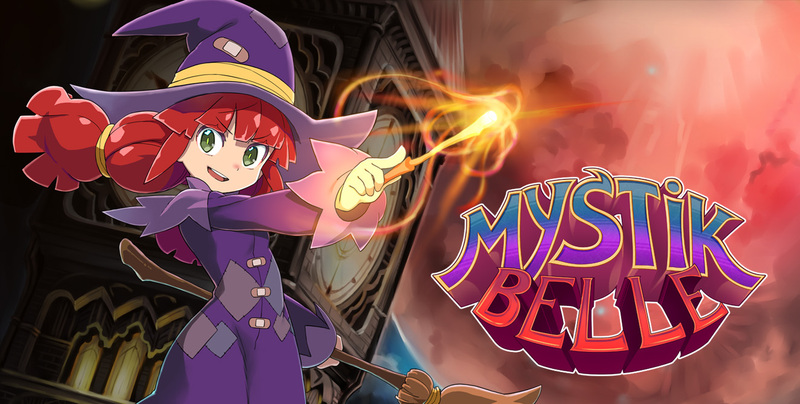 WayForward has teamed up with Last Dimension to bring its magical misadventure Mystik Belle to consoles! Originally created for Steam, the 2017 version delivers silky smooth frame rates, updated trophies and achievements, and a revised storyline. We hope you will enjoy this bewitching and expansive adventure every bit as much as much as we did! 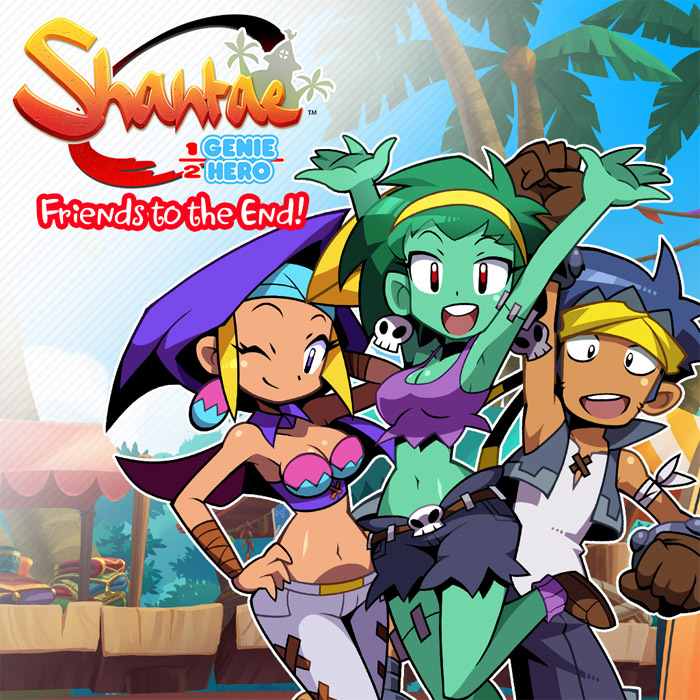 Shantae: Pirate Queen’s Quest out TODAY! 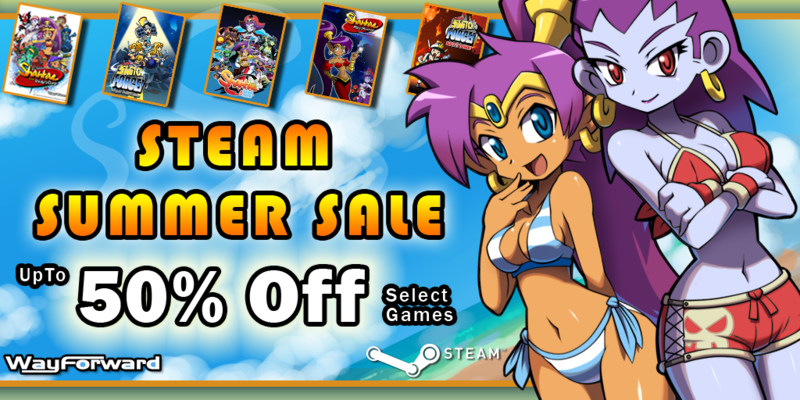 Enjoy the Steam Summer Sale w/ WayForward! 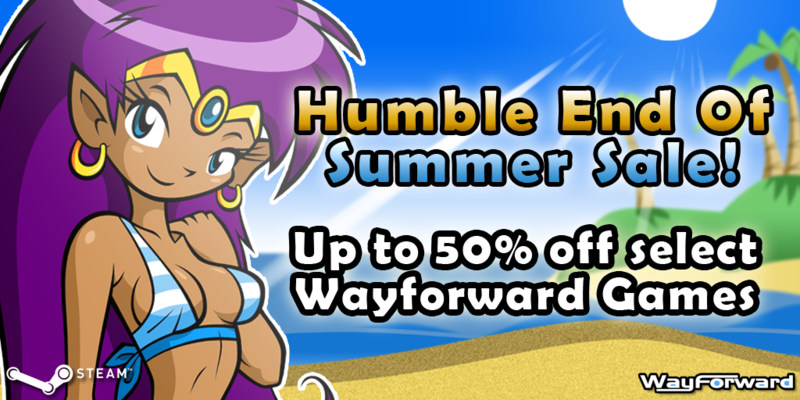 Up to 50% off WayForward games during the Steam Summer Sale! As you know, E3 week is the busiest week of the year for the game industry, with folks flying in from all over the globe to meet, play games, and talk business at the LA Convention Center! 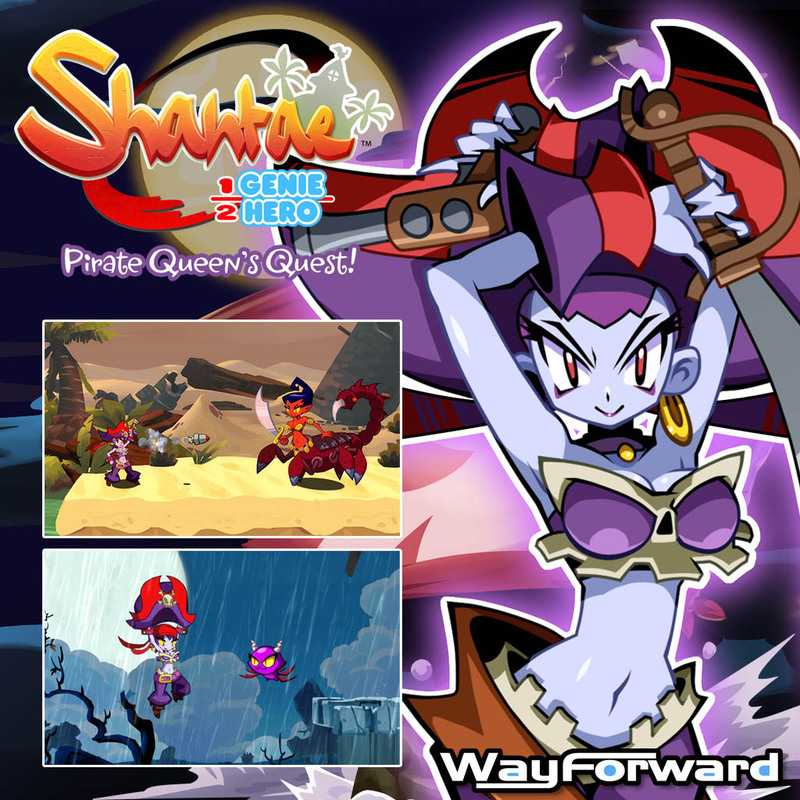 WayForward will be there too, showing off the latest and greatest content for Shantae: Half-Genie Hero! We hope you’ll all have a fun and informative E3 week! We’ve got a lot to share with you, so let’s dive in! 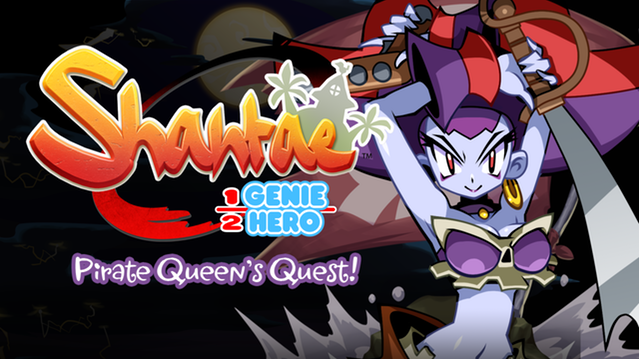 Our Risky Boots Mode now has a name: Shantae: Half-Genie Hero – Pirate Queen’s Quest! This will be our first Premium DLC Pack, and of course it will be free to all Backers. Development of this mode is nearly complete. We’re down to minor balancing and testing, and we expect it to release sometime in the July/August timeframe for all platforms. Click here to enjoy your first look at Pirate Queen’s Quest! Update #103! Ready to get Risky?